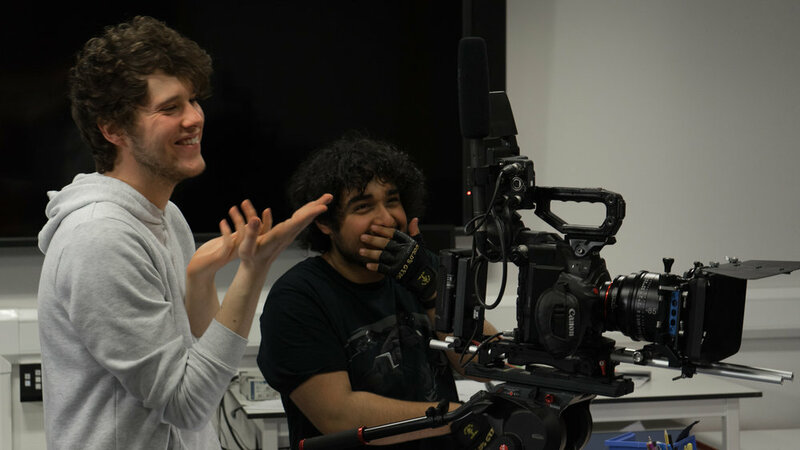 Peter Marsh began studying film in 2015 at Middlesex University. 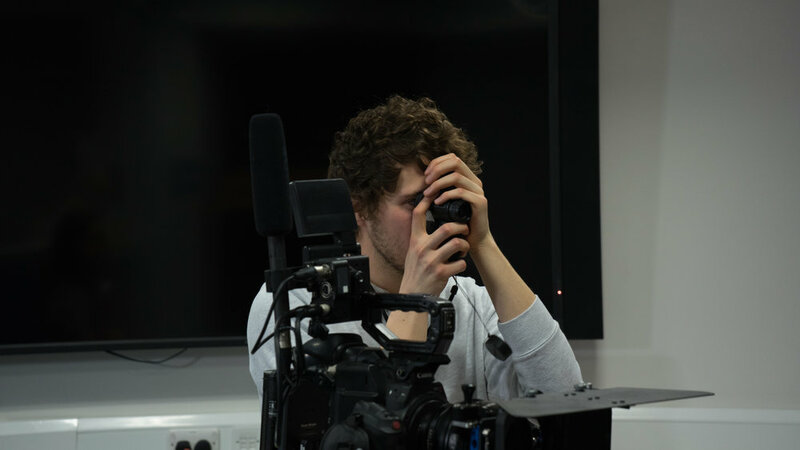 During his time at University, he wrote & directed 3 shorts, 'The Line Between Us', 'Departure' & most recently 'Maladroit'. 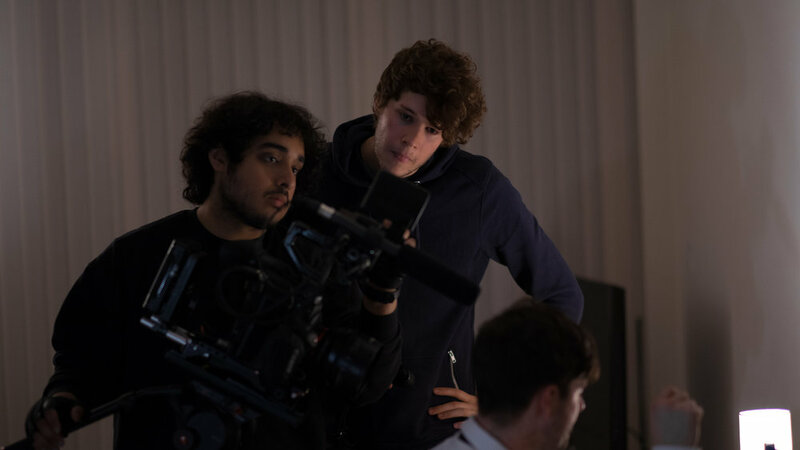 He has also branched out into behind the scenes photography on several short films.